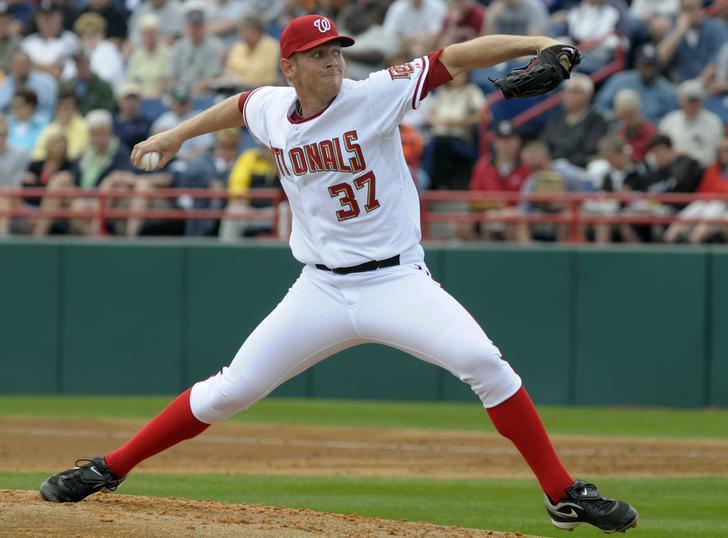 Look for more updates on Stephen Strasburg over the next few months. Intersting stuff. Do you ever get a chance to collect or study VICON data for atheletes performing activities ‘normal’ to their sport? I have used the data when it has been supplied. the value of the technology is limited to the applications and interpretations. No matter what the hardware that’s used, its all in how you interpret the data. Most people use motion capture and compare one athlete to another. Comparing one athlete to another is like comparing on elite golfer to another. we do things much differently. We also do swing test, throwing and pitching tests, any sports or repeatable motion or skill. Interesting stuff. I would be curious to know your thought on Tim Lincecum’s delivery, since his father supposedly trained him to throw the way he does to prevent typical pitcher injuries. His stride is huge, like 129% of his height. Tim has been able to achieve great success inspite of his oversriding. however, at some point throwing without a stable foundations takes its toll and weakens the arm. I believe we saw Tim starting to struggle last year and again this year as a result of the over striding. Tim would be much better served with a shorter more compact stride. At this point though, the fatigue has begun to set in his throwing arm and surgery may be required before the All Star break if not shortly afterwards. Great stuff Zig. Im a big Dbacks fan and with the debut of the phenom Trevor Bauer tonight, what do you think about his training methods and throwing mechanics? 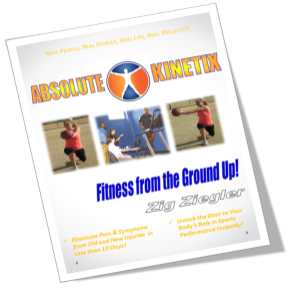 Pingback: Stephen Strasburg Update in 2013 « ABSOLUTE KINETIX: Developing Fitness From the Ground Up!